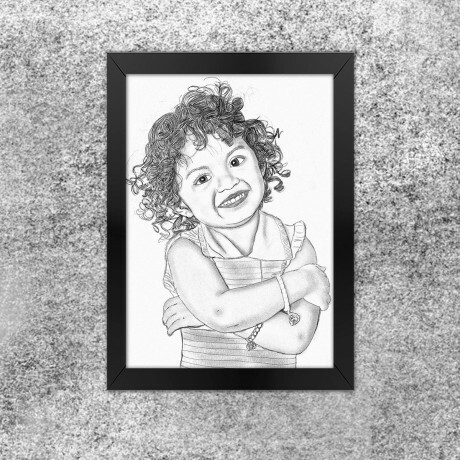 Experience the monotonous beauty of a pencil with Pencil Art. 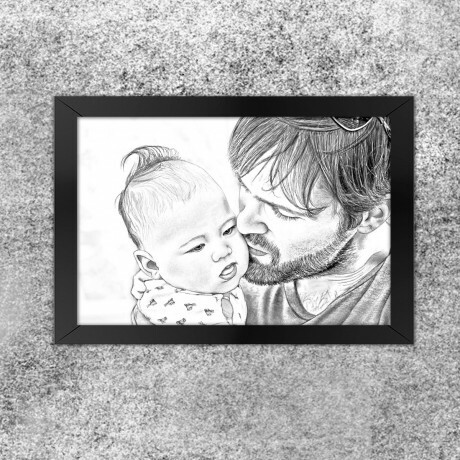 The perfect strokes of a pencil bring out the simplicity and elegance of a photograph. 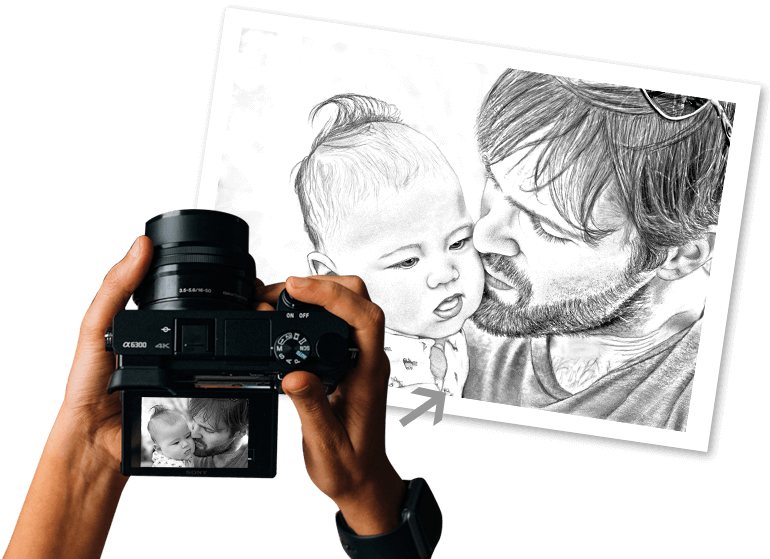 Try the beauty of black and white in a colorful world and see how eye-catching it would be. 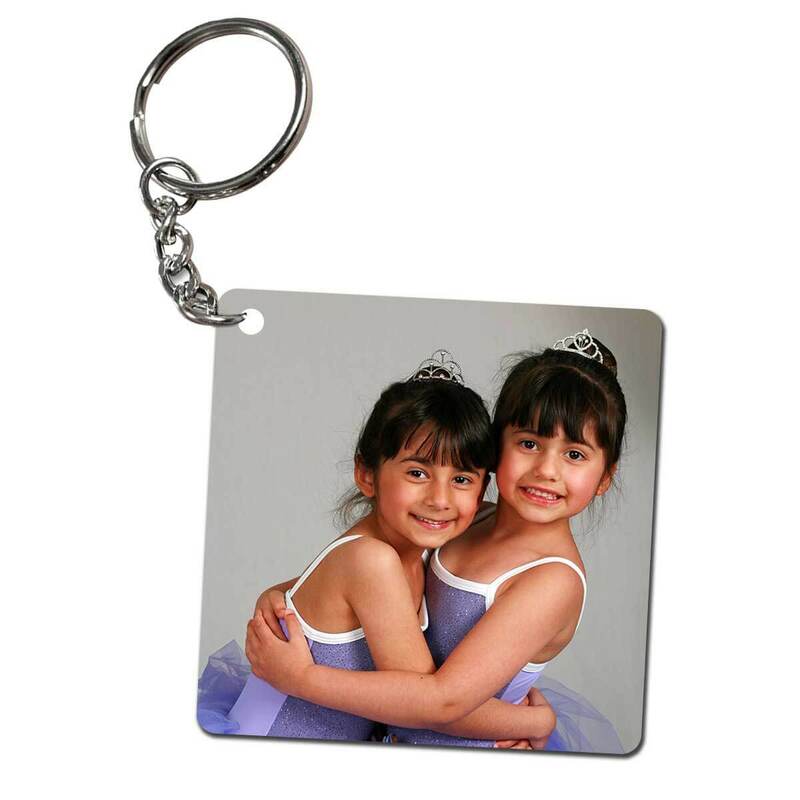 Also take away unwanted objects from your pictures and grab all the attention for yourself. 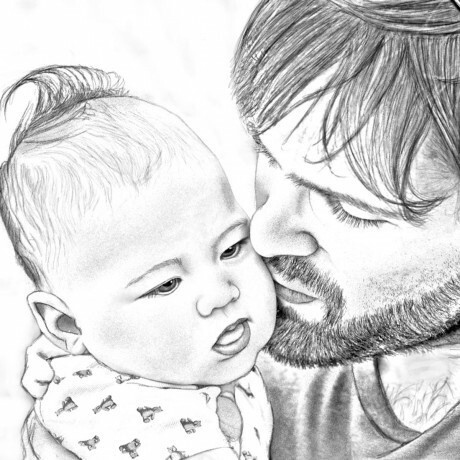 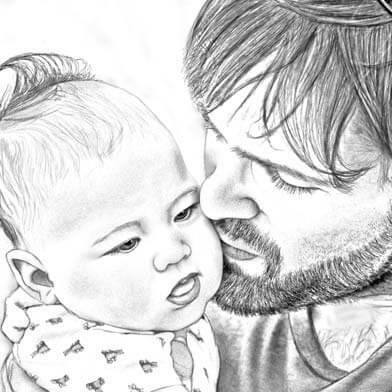 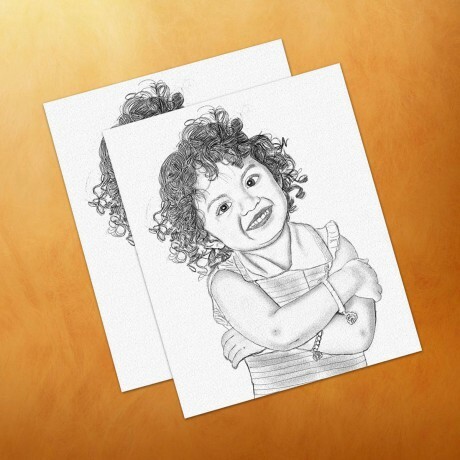 Turn a simple picture into a stunning pencil art portrait. 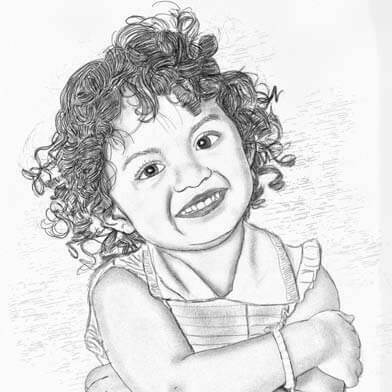 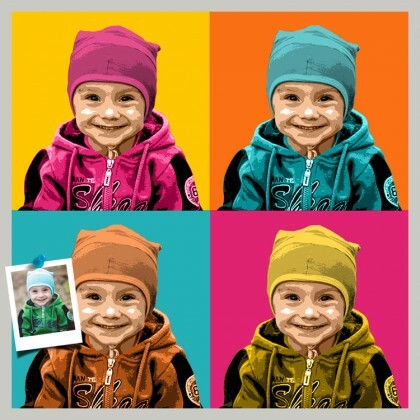 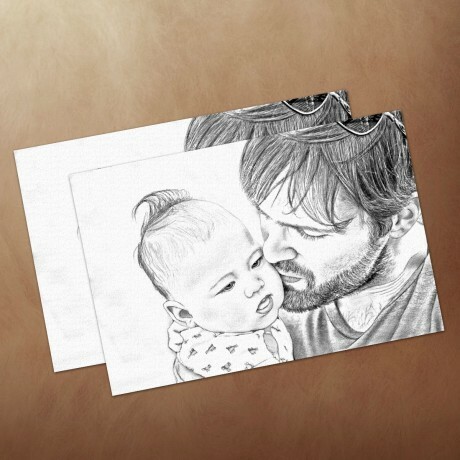 Make your simple-looking photographs look like a hand-drawn art piece with the help of Pencil Art service. 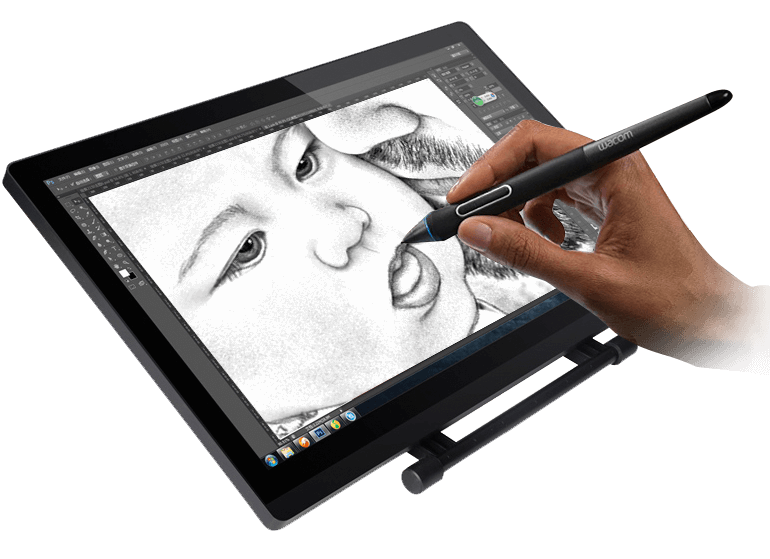 The beauty of a hand-drawn painting and the modernity of a digital art clubbed into one is a description of our pencil artworks. 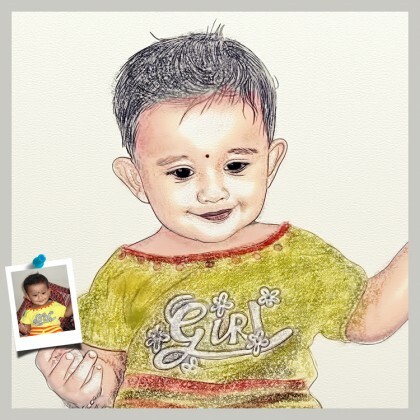 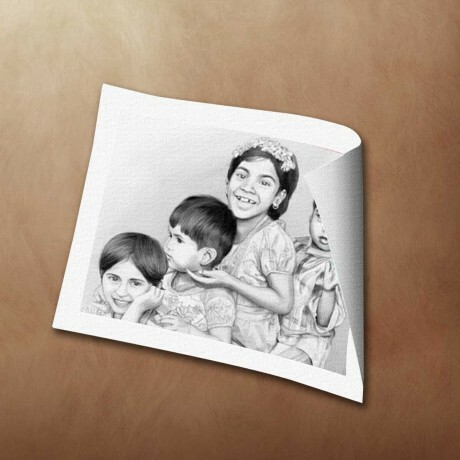 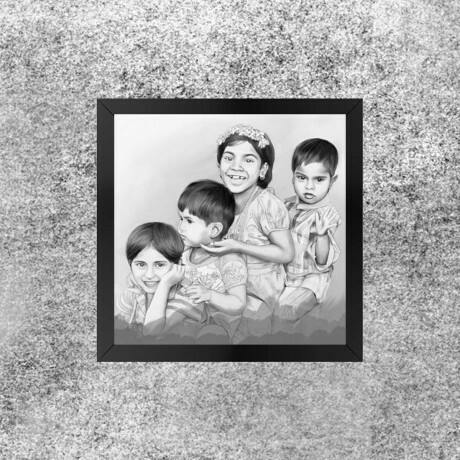 We turn your captured memories into fine sketches and make it look vintage in style and flawless in form.